Hooray for great new ideas and making things happen! Three cheers for the Makeshift Society team members who are launching a creative clubhouse in San Francisco this fall. 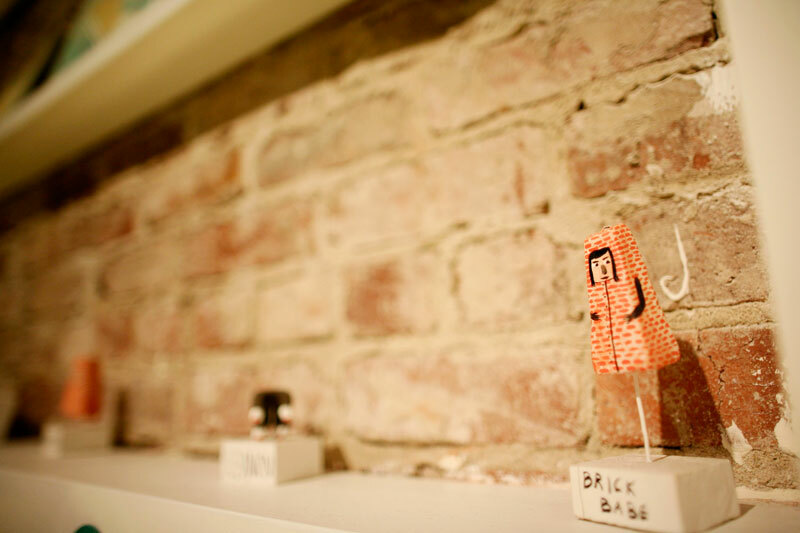 Thanks to Giselle at Rare Device for hosting the meetup last night. It's such a treat to be in a pretty space filled with unique treasures and smiling faces. Makeshift Society is the new adventure from Rena Tom, Victoria Smith (sfgirlbybay), and Suzanne Shade. It is going to be an amazing work space and will also offer workshops and classes, host socials, and more! There is going to be a library, cozy loft, and rad lockers. Let's do it! I'm so exicted! Are you interested in membership- check out their different levels HERE. Interested in photos- check 'em out below! I had a blast shooting and meeting new lovelies last night. I can't wait to meet more of you! Drop me an email if you're interested in working together! Are you planning on joining? How do you meet other creatives? 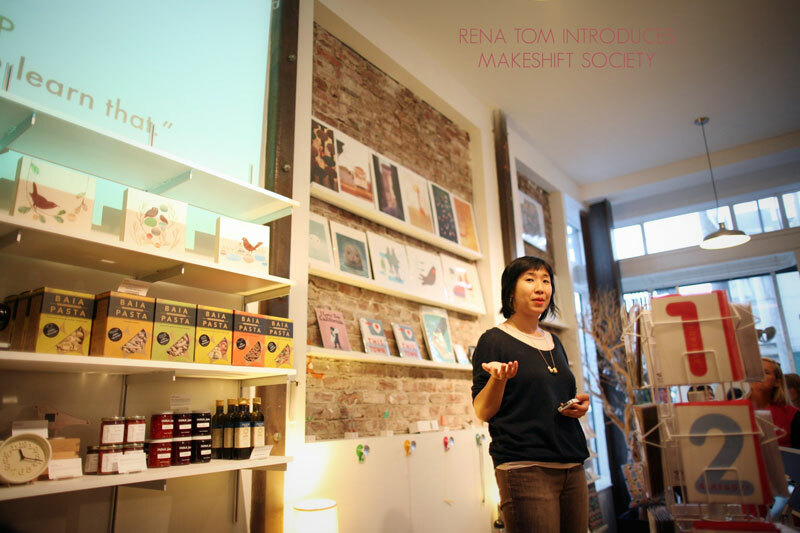 Rena Tom stands tall to present the ideas for Makeshift Society. And I'm here to tell y'all that it's going to be a super rad addition to our creative community! Thank you, Jordan Ferney (Oh Happy Day! ), for suggesting there be cookies at Makeshift! Maggie Mason (Mighty Girl) and Flora Lels (Federated Media) show off their hands-on-hip skills. Stacy Wichelhaus (Hello Cupcake PR) and Lauren Thorp (Umba Box) smile for the camera. Thanks, ladies!